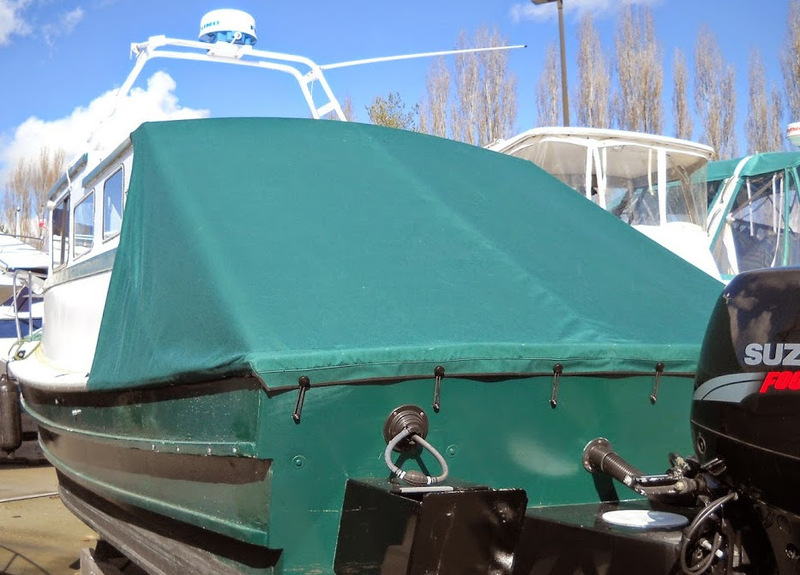 Each custom canvas cover is patterned and fabricated to fit tightly on the vessel it was made for specifically. 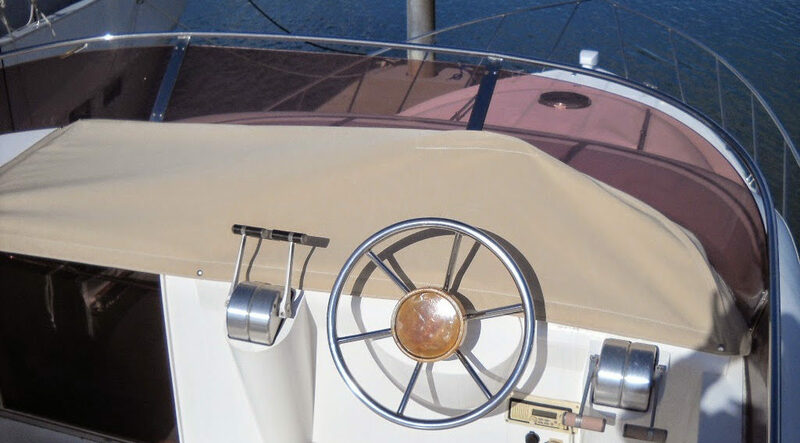 With special attention to chafe and contact areas with marine hardware, we use reinforcing strips and patches to protect the integrity of the canvas. 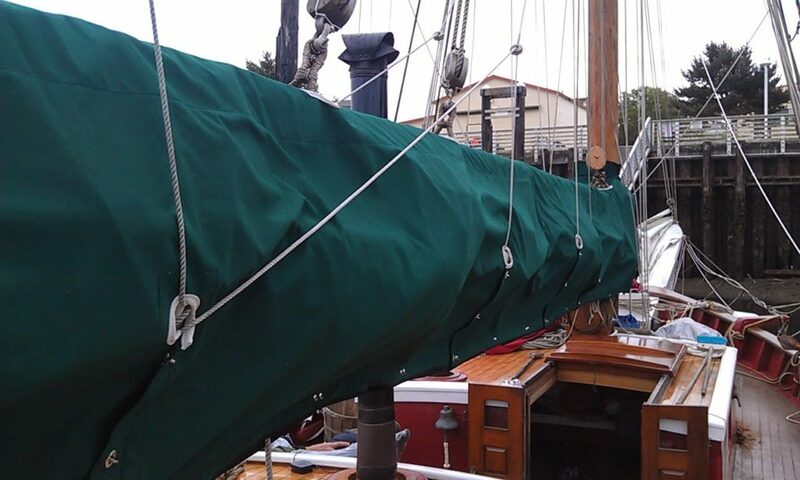 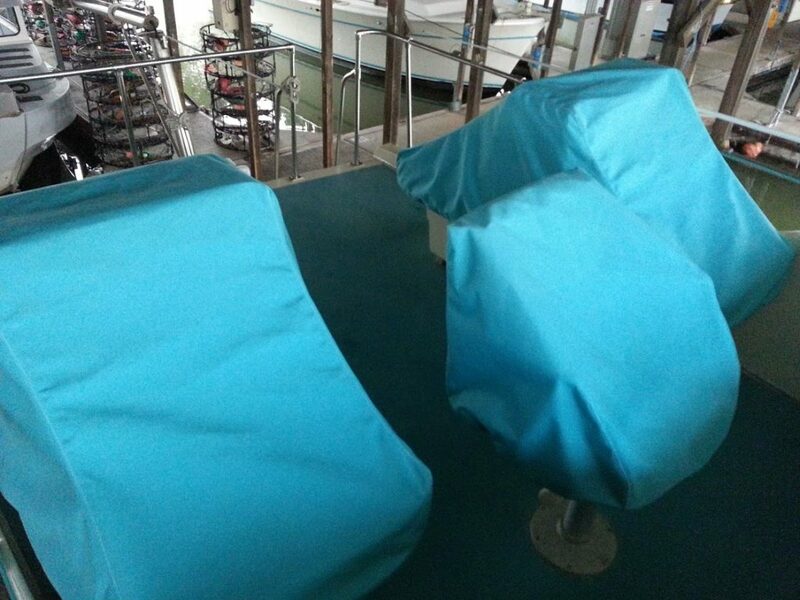 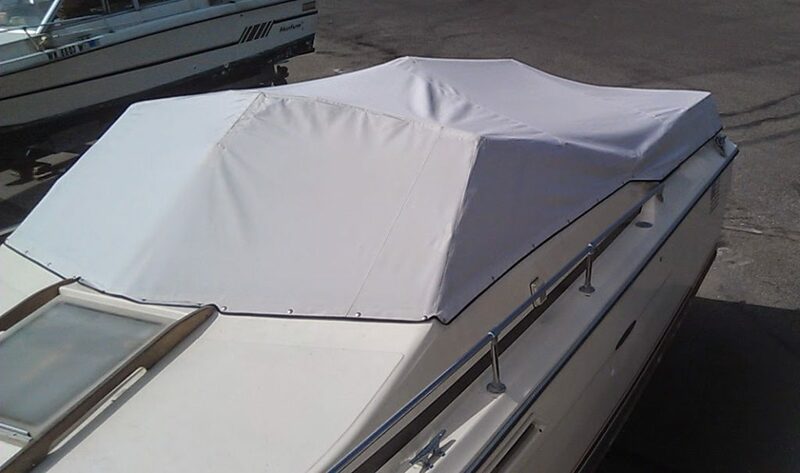 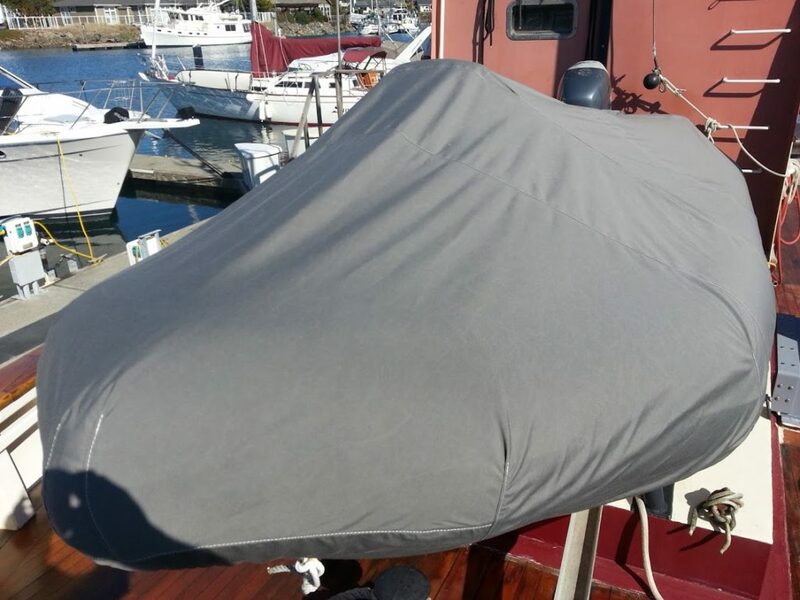 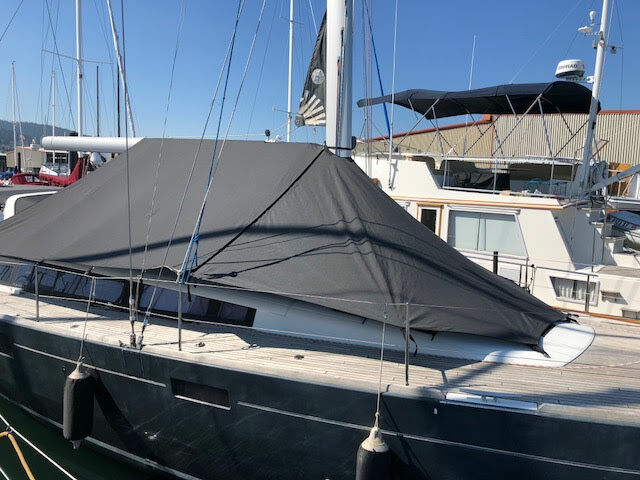 Covers can be created for winter storage of boats, outdoor seats, sails, consoles, instrument panels, and a variety of other needs. 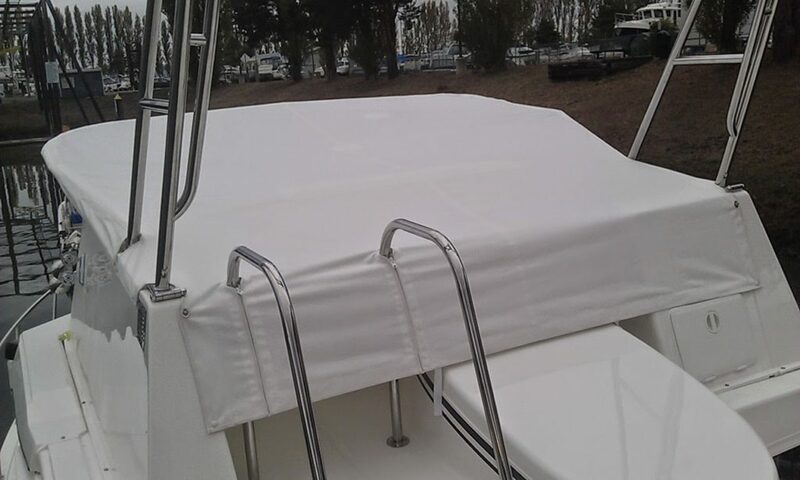 Please let us know what we can fabricate to help keep your marine products protected.